Because an increasing number of Google searches happen these days from mobile devices (read: smartphones), Google has decided to reward those who have mobile-friendly websites with higher search rankings. 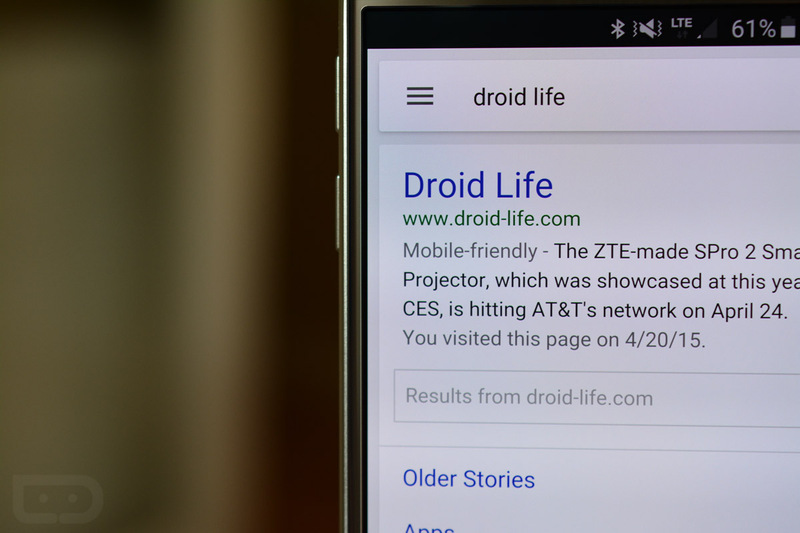 Starting today, Google is expanding its use of “mobile-friendliness” as a ranking signal in its algorithm of searches made from phones and potentially placing a mobile-friendly site much higher in results than one that isn’t so friendly. Hopefully, better search results that lead to websites that look great on your phone without you needing to do a thing. Hopefully, you won’t have to scroll horizontally anymore…ever. Hopefully, you won’t have to tap-to-zoom or pinch things or hit a zoom button. Hopefully, you will just be able to read content that is formatted properly for your screen size. Like when you visit Droid Life. That’s right, we became super mobile-friendly a long, long time ago with our responsive design. Whether you are on a desktop or tablet or phone, our site automatically resizes itself to fit your screen size. It’s pretty awesome really. And as you can see from that image at the top of this post, Google knows we are “Mobile-friendly.” Yay! 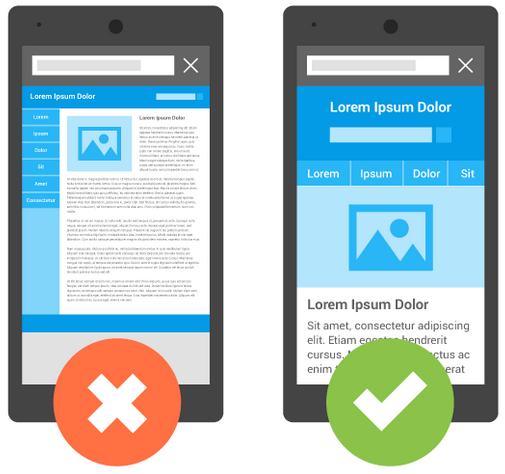 With that in mind, this change doesn’t mean that you won’t still find websites that aren’t mobile-friendly. Google still considers the “intent” of a search query as very important, so if a mobile-friendly site has bad content, you could still get the site with the most relevant info first, even if it isn’t going to look great on your phone. Google isn’t going to just blindly start tossing out search results that are unrelated or garbage just because they have a pretty mobile site. The goal is to find you the best info. The big deal today is that “mobile-friendliness” is now very important when searching from phones, but is by no means the most important – it’s just one of many factors that go into search algorithms. Also, this has nothing to do with the results you see when searching from a tablet or your computer. What does this mean for web people, like us, here at Droid Life? See, it’s people like us or other web developers or website owners that care about today’s change because it could have a big impact on our traffic through search results. Hopefully, since we have been mobile-friendly for well over a year now, that Google will play nice with us. And that’s all you really need to know. We will keep doing what we do every day. But maybe, just maybe, this will grab the attention of non-mobile-friendly websites and prompt them to get their site ready for the future. If you want to know more, be sure to read through this FAQ. In the end, this graphic sums it all up nicely.